www.smartshopmalaysia.com is an online store which is selling Tools to make everyday life easier. 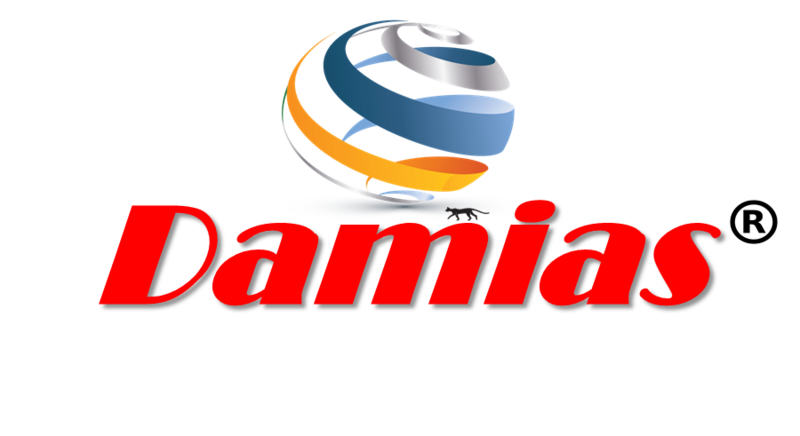 Damias Resources have been founded and established since 2008. Since then, the company have been growing everyday. We strive to be one of the top and best selling Tools to make everyday life easier out there. We offer the best quality of selling Tools to make everyday life easier in the market online which you'll hardly find in the market!